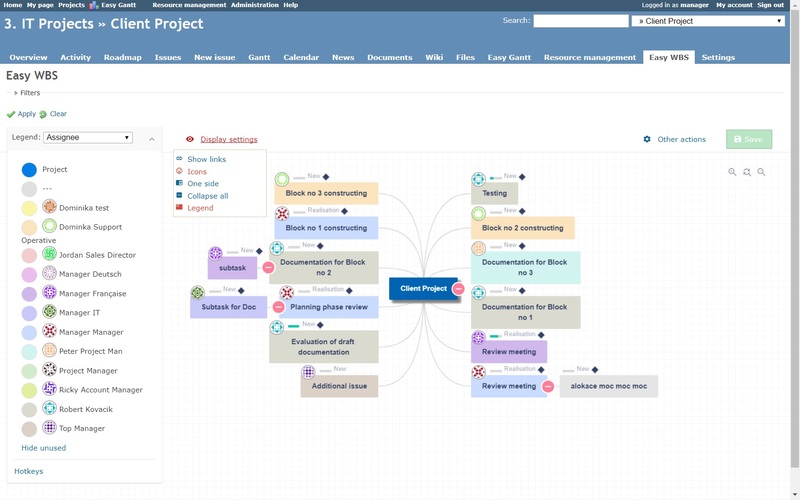 Redmine Mindmap plugin brings this essential and very efficient project management technique of mind mapping to every Redmine users. Mind mapping is a simple and modern way of project planning → fast, efficient, visual, intuitive and creativity supportive → just solve every project better than before. 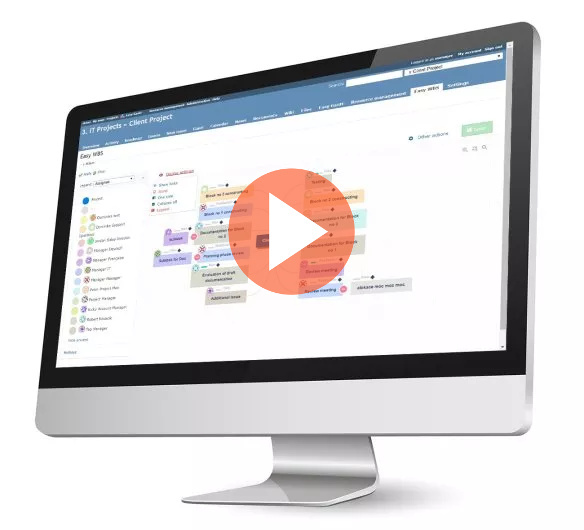 Redmine Mindmap Plugin is a powerful tool for project planning and management in Redmine - give it a try. This is a really useful plugin. Unfortunately, I lost it when I upgraded to 3.4.x. Hoping for an update soon! Mindmapping was always essential technique to my team. By having it in Redmine, we can convert our ideas direclty to task and sub-task. 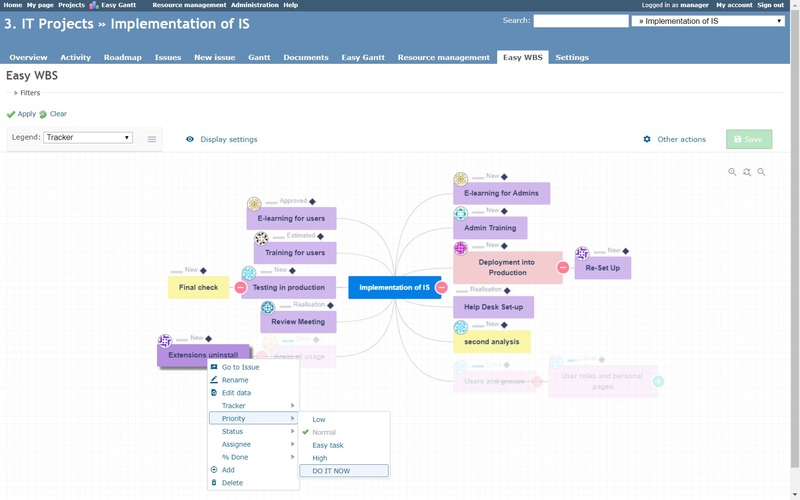 I really like mindmapping and this plugin brings complex mind maps into Redmine. Great work! !